Yoga With Stacy : No class today, have a wonderful Memorial Day! Regular classes Tuesday & Wednesday this week, see you then!! 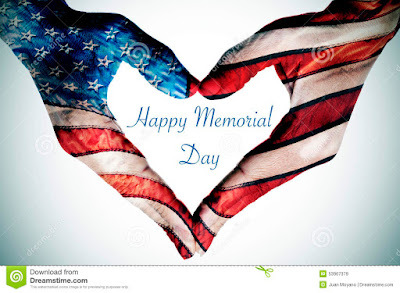 No class today, have a wonderful Memorial Day! Regular classes Tuesday & Wednesday this week, see you then! !